Does anyone know the specifics of the diode that is in the fuse box of a 2006 VegiRam? I am sure its 12V but what ohms? I am thinking when I install this it should solve my purging issue that I have with my OEM pump not turning on during the purge cycle. thanks! 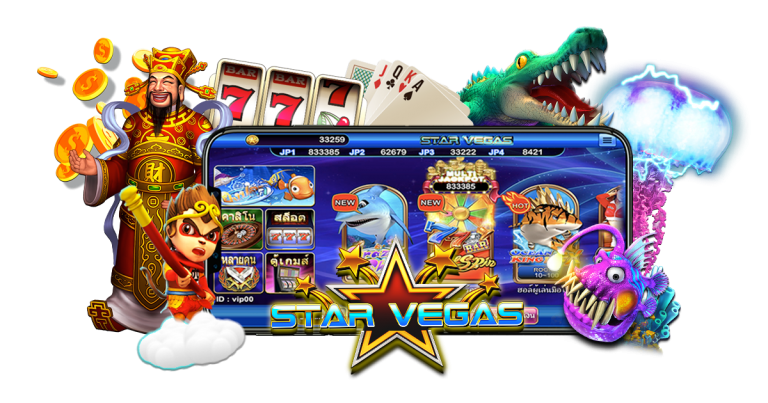 Lots of online slot games Address at the famous casino app Many easy to play, get real money.